If the polls in California’s primary on Tuesday are correct, state Attorney General Kamala Harris and Rep. Loretta Sanchez, both Democrats, will advance to the November election. Who was the FIRST woman to win in an all-female Senate general election? Last week’s trivia question was: Bill Weld, the former governor of Massachusetts, will be Gary Johnson’s running mate on the Libertarian Party ticket this year. Before Weld, who was the last former governor who ran for vice president on a third-party or independent ticket? The answer? Patrick Lucey. 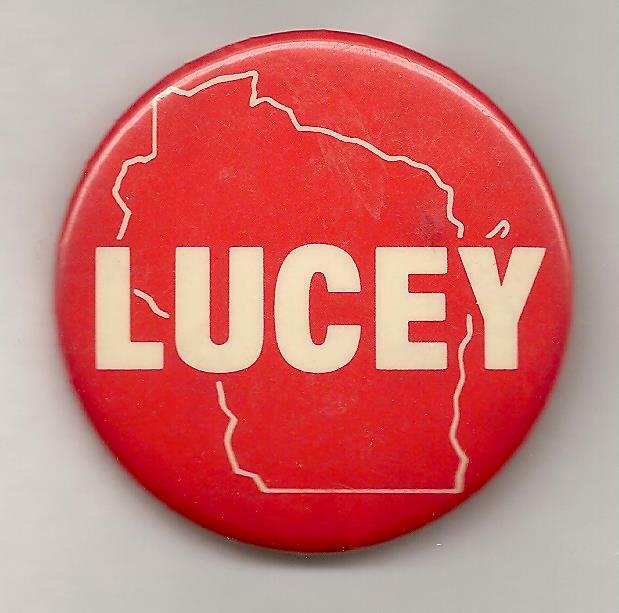 A Wisconsin Democrat, Lucey was the VP nominee on John Anderson’s independent ticket in 1980. And the randomly selected winner is … Steven Cenname of Rockville, Md. Steven wins the coveted Political Junkie button.